This badge was issued to Tomohisa Ishikawa on 24 Apr 2014. 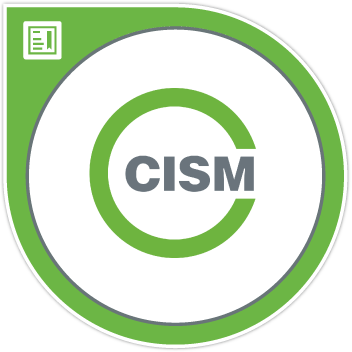 The management-focused CISM is the globally accepted standard for individuals who design, build and manage enterprise information security programs. Principles and requirements for a body certifying persons against specific requirements, and includes the development and maintenance of a certification scheme for persons.